AWT Select; Old Vs. New World Winemaking - Australian Wine Tour Co.
As the old adage goes: no two wines are the same. Much can be said for different wine varieties and winemaking techniques, but what of the old and new world? Winemaking methods in some parts of the world haven’t changed in centuries, with vigneron’s choosing to pay homage to the age-old ways of producing the world’s favourite ‘grape juice’. 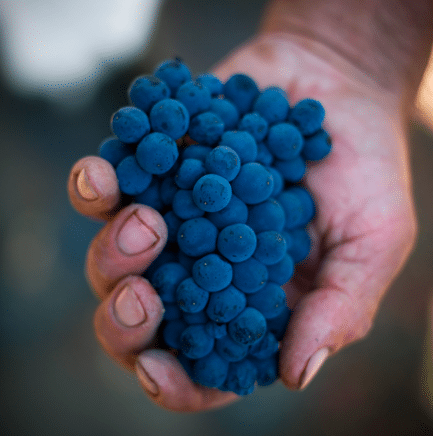 However, with the advent of the ‘New World’ winemaking regions, in countries like America, Argentina and even our own celebrated Australia, modern-day winemakers in many regions have opted to try out new methods, in the hope to create something truly new and unique; something which the traditional makers were yet to do. Whilst you may think that the old and new world would be split up based on the techniques used to produce the wines of a particular region, the divide actually stems from those regions which have a well-established wine culture already. Regions like Bordeaux and Bourguignonne in France, the Tuscan valley in Italy, or even Basque country in Northern Spain have been producing wines for thousands of years. 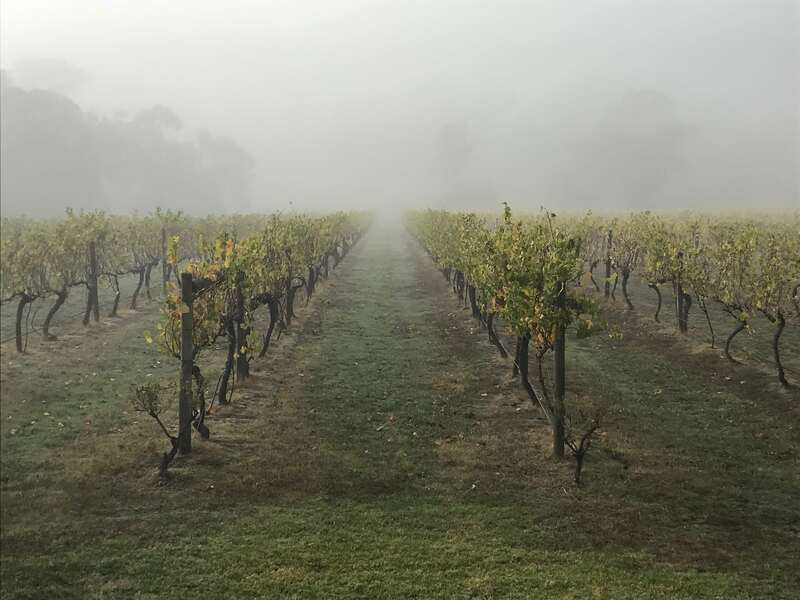 Whereas the regions of the Barossa Valley and even Victoria’s own Yarra Valley are full to the brim with new world winemakers trying new things, experimenting with blends and even putting new twists on old classics. Here at Australian wine tours, we have many valued and long-lasting partnerships- including many of the Yarra Valley’s most esteemed wineries. Steels Gate is a beautiful boutique vineyard and winery located in Steels Creek, Victoria, Australia. Almost completely surrounded by National Park, this 82-acre property grows Chardonnay and Pinot Noir grapes across 6 acres of vines mostly planted in the late 1970’s, with the cellar door eventually established in 2009. Specialising in Pinot Noir, Chardonnay, Blanc de Blanc, Pinot/Chardonnay Sparkling, Pinot Noir Rose, Cabernet Sauvignon, Shiraz, Semillon varieties, Matt and Brad from Steel’s Gate have managed the viticulture on their Home Block vineyard for the past 9 years, with the aim to make wine that expresses the natural characteristics of the fruit from each site. Steel’s Gate has been producing some outstanding New World wines for almost a decade, from their intense, fruity Home Block Pinot Noir, to a traditionelle Blanc de Blancs. See their Cellar Door Price List here! Geography plays a large part in the flavour profile of wines but tradition also influences the approach winemakers take when deciding on what sort of craftsmanship they employ and ultimately what sort of wine style they aim to achieve. Known as the “Old World” and “New World”, both these approaches give life to two very distinctive styles of wines. Wines made in the “Old World” style are associated with the traditional winegrowing regions in Europe such as France, Italy, Spain, and Portugal. These regions are famous for their early history in wine production, with their style of wine often displaying a degree of elegance and finesse sought out by the global wine connoisseur. Conversely, wines produced in the “New World” are from countries where winemaking is a relatively modern industry. Places like North America, Australia and New Zealand who have a winemaking history that is only 100 to 200 years old. These wine producing countries are more often than not climatically diverse to those of their European counterparts. Often these ‘New World’ regions experience longer, warmer summers that result in riper fruit with more overt varietal characters. Steeped in history, the Old World winemaking approach evokes images of age-old, traditional wine practices where, because of the climate, the varietal expression is subtle so the winemaker will focus more on crafting a wine that has wonderful structure and texture. The Old World style utilises softer, more subdued oak flavour profiles – to ensure balance with those subtler varietal expressions. These wines tend to be defined by the winemaker’s knowledge of blending theory where the winemaker aims to create a ‘seamless transition across the palate’, from start to finish. Winemakers in the New World tend to be blessed with a warmer climate and so their approach will often focus on emphasising the overt primary fruit characteristics, delivered naturally by Mother Nature. Again, to ensure balance, the winemakers may employ stronger oak influences and will create wines that are noticeably fuller bodied than their European counterparts. These factors are most notable in the highly regarded big & bold Shiraz style for which Australia is most famous. That’s entirely up to you, your palate, and how you’re aiming to enjoy your wine. Wines crafted from the Old World style are often designed with the intention of cellaring, allowing the further development of palate structure and texture over time. For some, this approach is considered the hallmark method of crafting exceptional wines – particularly the long-lived Cabernet Sauvignon from Bordeaux, France. In comparison, New World wines display generous and vibrant fruit characteristics that some drinkers may prefer to enjoy young. In many cases, robust and full-bodied, wines of the New World don’t need to wait around and are perfect accompaniments to enjoy in the moment. Ever since the rise of the New World of winemaking, there has been vigorous debate as to which is better, which qualities of each world are redeeming and those that can be improved or tweaked. But one thing is for sure, whether you prefer to live in the moment, or bide your time, winemakers and wine lovers will continue to be delighted by the diverse richness and approachability of all styles from across both of the delicious and expansive worlds of wine. For more information on our tour offerings or for any general inquiries, don’t hesitate to get in contact with the team at Australian Wine Tour Company today!